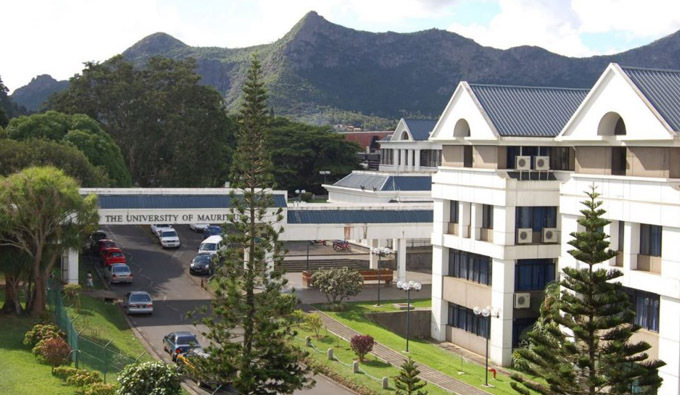 The Bachelor of medicine program of the Mauritius University created by the University of Geneva Medical School in collaboration with the Health Sciences eTraining Foundation (HSeT) has been launched in 2015. Presently three online modules on 1/ Heart, Kidney and Lung, 2/ Defense & Immunity and Infection, 3/ Cell growth & aging, Digestion, Nutrition & Metabolism, and Reproduction have been completed. They consist of cases based on a problem-based learning approach. Each module is assessed by an exam and the success rate is around 95%.